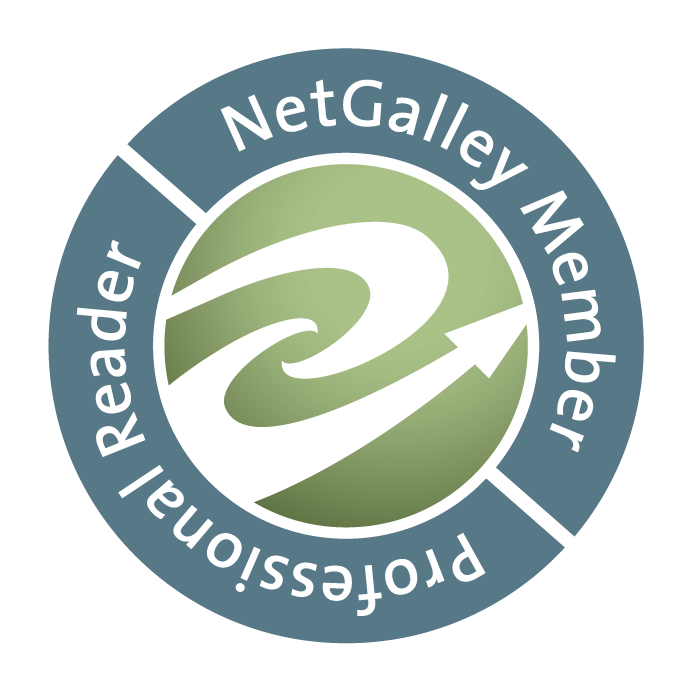 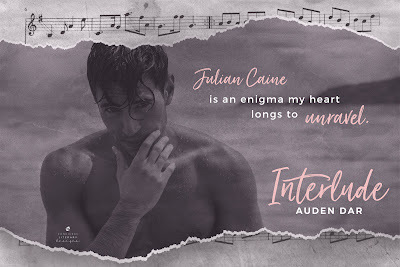 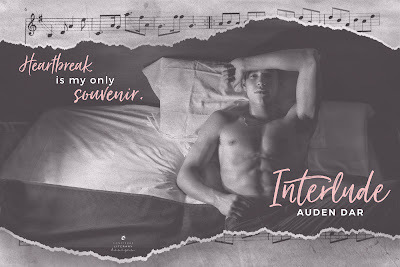 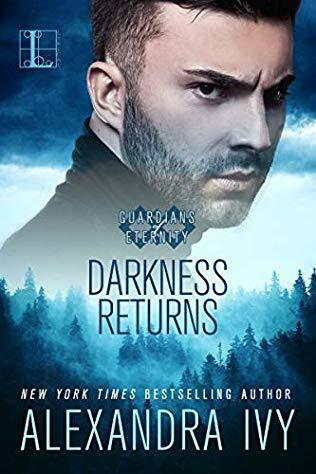 Book Lovers 4Ever: Interlude by Auden Dar Release Blitz & Giveaway !!! 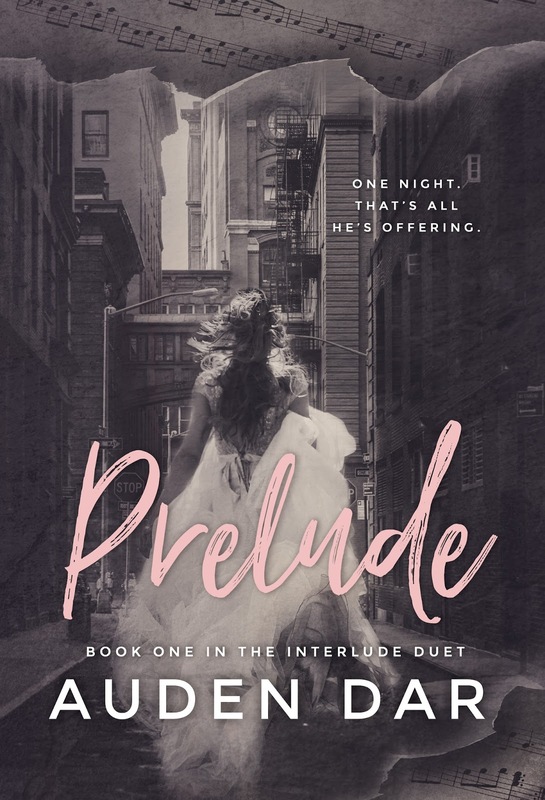 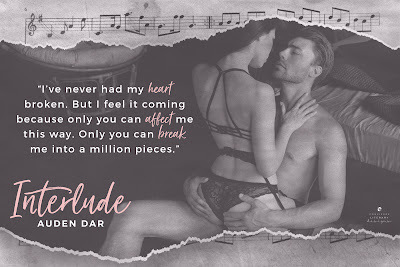 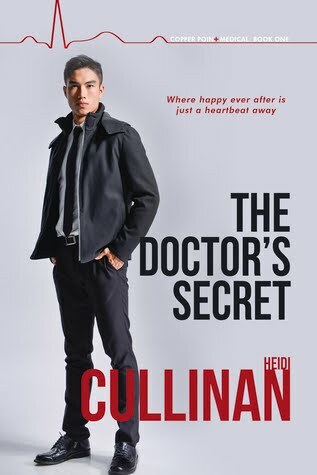 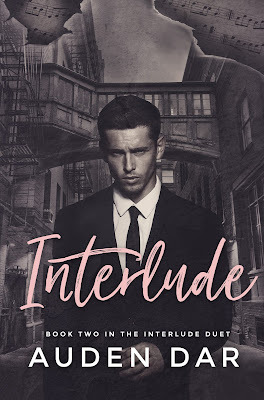 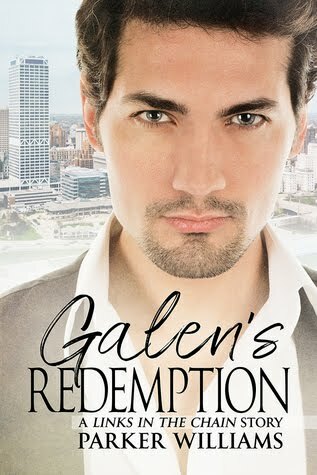 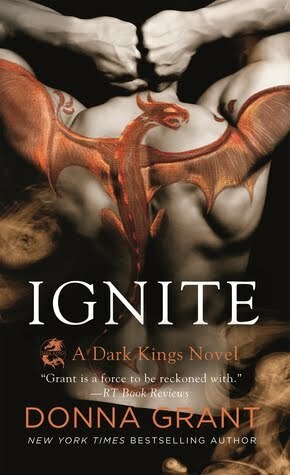 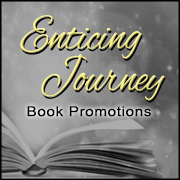 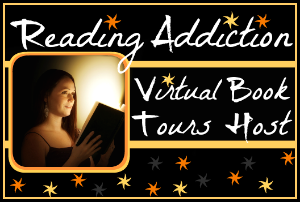 Interlude by Auden Dar Release Blitz & Giveaway !! !